Last Tuesday, the Board of Supervisors in Riverside County approved an ordinance allowing the following commercial activities starting on 26th December: Testing, Manufacturing, Distribution and Wholesale Nurseries. 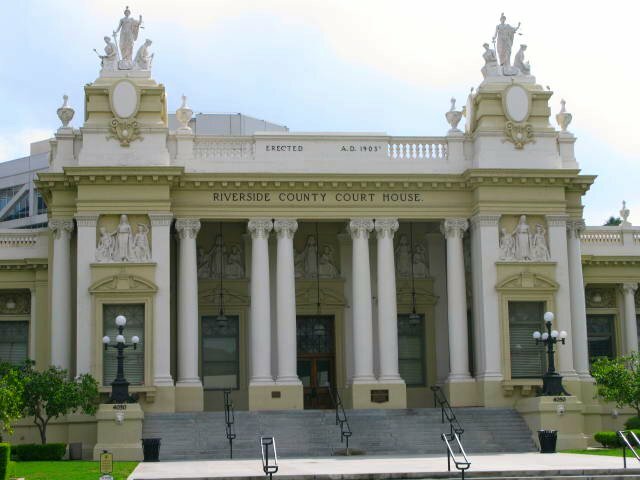 There is now a 60-day deliberative period regarding the cannabis businesses in Riverside based on the newly approved ordinance. The Board also voted to allow a limited number of dispensaries and cultivators to operate in 2019. Up to nineteen dispensaries and fifty grows will be permitted in unincorporated Riverside County as decided by a 3-2 vote following a public hearing that last nearly four hours. The Board also approved an “Implementation Plan for Retail and Cultivation” uses that is scheduled for process in early January 2019. 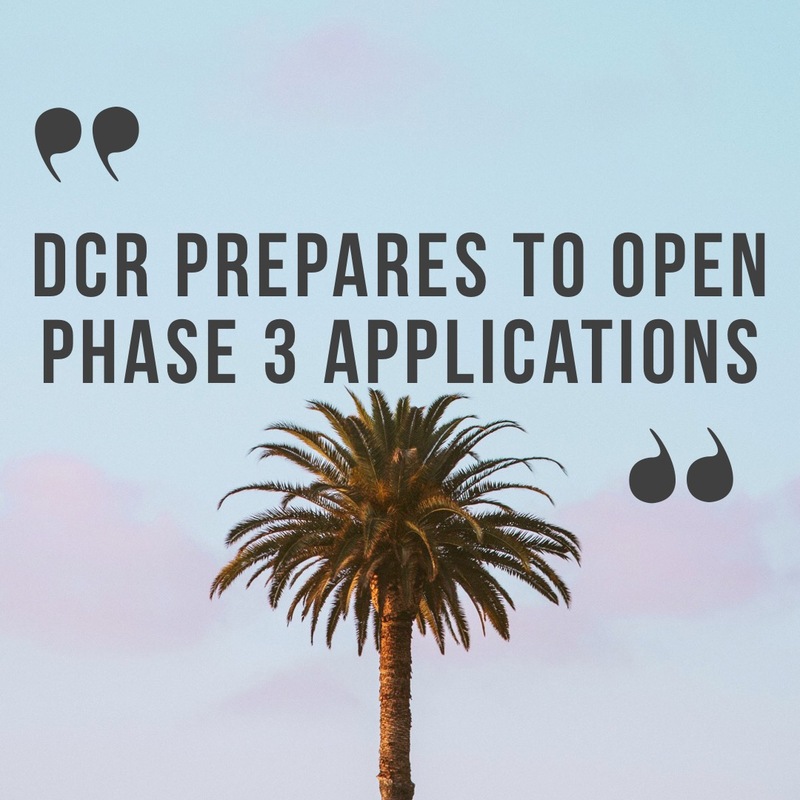 The proposal process will include pre-registration by interested applicants, and the issuance of a Request for Proposals by the Planning Department. However, there are certain conditions that will be enforced regarding additional taxation and fees associated with each of these activities as determined by the Planning Commission. 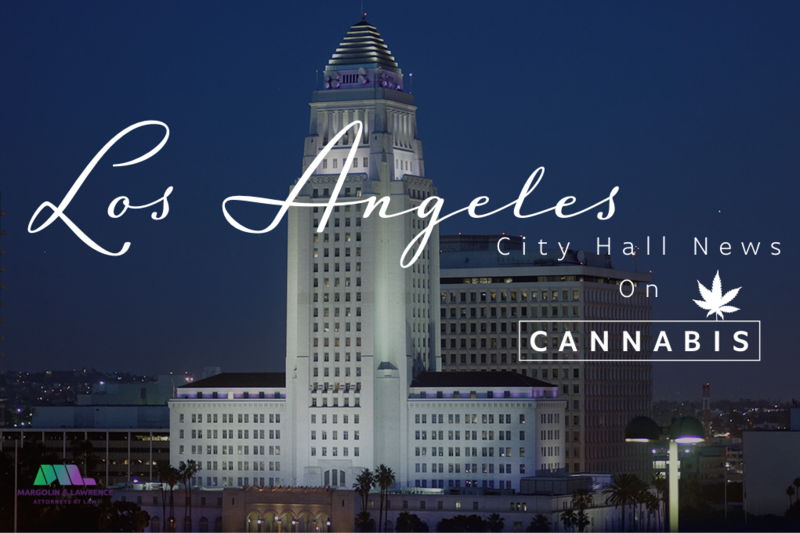 Getting a commercial cannabis license in California is complicated enough when coordinating your proposed business activities with a variety of government agencies. 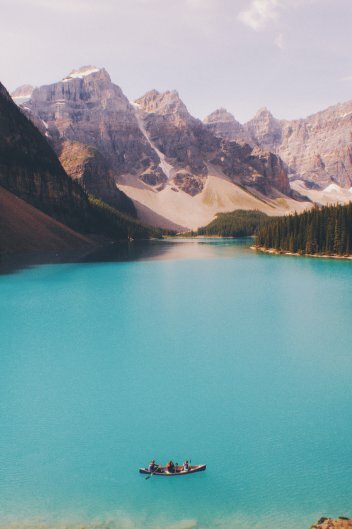 Depending on what activity (or activities) your business plans to conduct, every commercial cannabis license will ultimately be processed by one of three state agencies: the Bureau of Cannabis Control (BCC), the California Department of Food and Agriculture (CDFA) or the California Department of Public Health (CDPH). In addition to applying through these departments, your business may need permission from regulatory agencies that manage peripheral elements of the cannabis industry. This may include attaining water permits, landscaping protocols, motor carrier permits, and certification of processing equipment. This will, however, depend on what activities your business seeks to engage in, and will require due diligence and -in many cases - subcontract work. 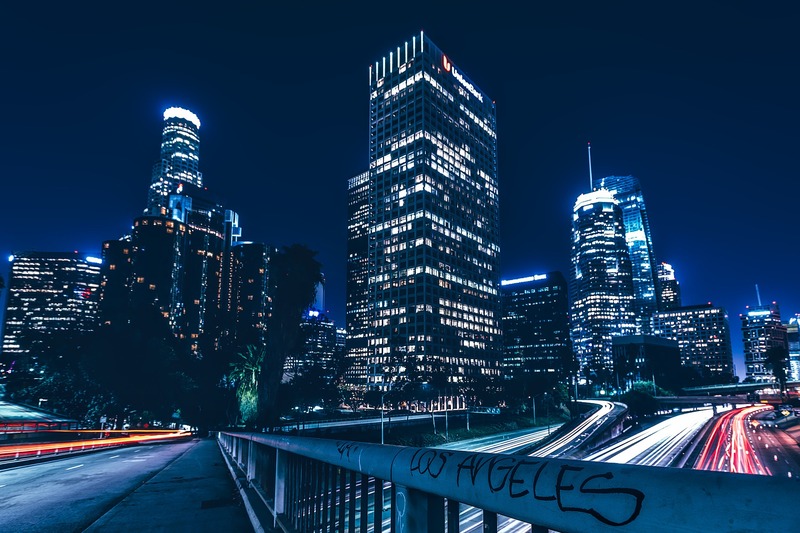 All license applications require the business to register for a seller’s permit with the California Department of Tax and Fee Administration (CDTFA). 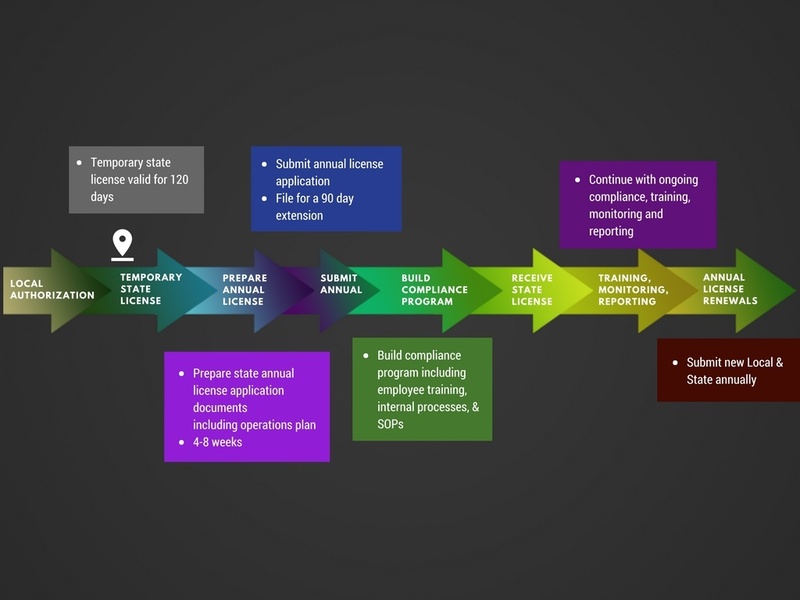 Every applicant must also comply with the Department of Toxic Substances Control’s database, known as EnviroStor, which tracks cleanup, permitting, enforcement, and investigation efforts at hazardous waste facilities and sites with known or suspected contamination issues. 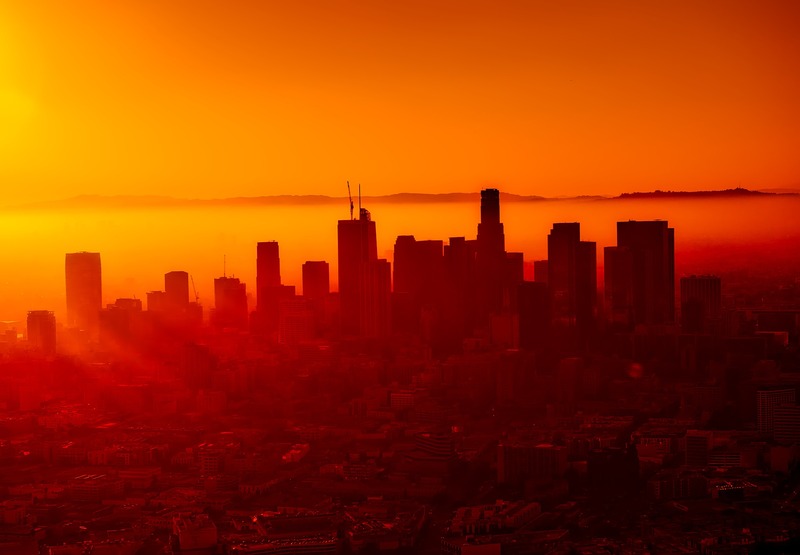 The other type of compliance required for all activities is through the California Environmental Quality Act (CEQA), which is primarily enforced by the Bureau of Cannabis Control. 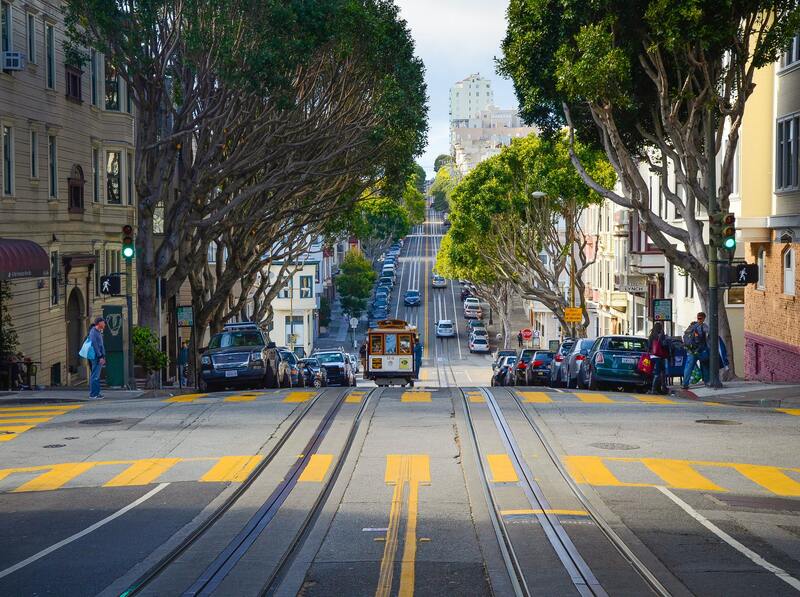 However, CEQA compliance was recently resolved for all licensees in an Environmental Impact Report. The logistics of running a legal cannabis operation involve many questions that may seem surprising or daunting to both current and aspiring business owners. 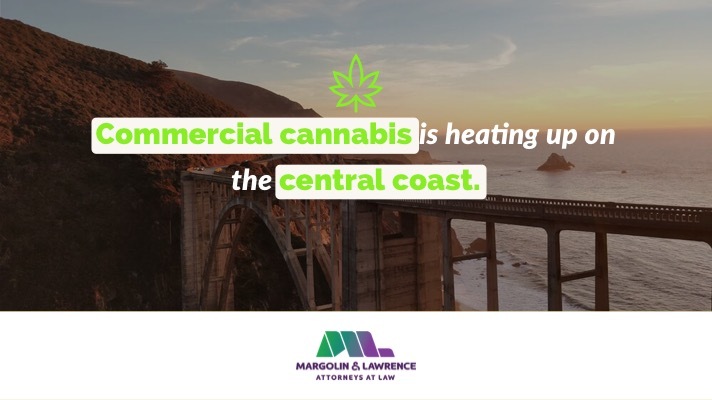 As a California cannabis law firm, here are a few of the issues that we’ve seen cannabis businesses need answers for. If you’ve found yourself asking any of these questions about your own operation, our lawyers may be able to help. At present, the capital requirements to start a cannabis business are very high; on top of the normal costs of starting a business, like buying real estate and hiring employees, the industry is very tightly regulated, and it’s not possible to get an outside loan. That means your business has to be privately fundraised, so it’s important to figure out exactly how much money you have and how much you’re willing to spend. The application fees alone for cannabis licensing are often several thousand dollars, and many jurisdictions require both proof of funding and a detailed business plan before they consider a cannabis licensing application complete. A cannabis lawyer can help you find this information in order to start your licensed operation. Is my property in an eligible location for cannabis business? Zoning requirements vary widely based on your jurisdiction and which type of cannabis activity you’re interested in, so it’s not always easy to tell whether a given property or address is eligible for a particular activity. In addition to restrictions on which zones a given activity can be located in (for instance, cannabis cultivation might be banned in commercial zones but allowed in industrial ones), many municipalities have setback restrictions that prevent cannabis businesses from being located within a certain distance of schools, parks, residential areas, or other cannabis businesses. Interpreting the local zoning regulations to determine for what activities your business is eligible is another service that cannabis lawyers can provide. What information do I need to apply for a cannabis business license? Applying for a cannabis business license isn’t just a matter of filling out an application form – most state and local licensing authorities will require a large amount of information about the business and its owners, including a complete operating plan describing how your establishment will meet all legal requirements for cannabis business activity. On top of this information, you’ll also need to have business documents such as a seller’s permit, federal employer ID number, and certificate of good tax standing in order. On top of that, most applications will require you to provide accurate financial information, insurance documentation, and enough personal documentation for each member of your business to pass a full background check. Finding these documents and preparing them for your final application is just one service that cannabis lawyers can provide for your business. Should I get a license for medical-use or adult-use cannabis? At the present moment, many states and municipalities have separate regulatory regimes for medical-use and adult-use cannabis, often with very different legal requirements. For your cannabis business to succeed, you’ll need to decide which license (or combination of licenses) is best for your business, then master the licensing and compliance processes for the type of cannabis business you choose. A cannabis lawyer can help guide you through this process, from choosing the right activity to applying for a license to remaining in compliance with the law once your business is operational. What cannabis activity should I apply for? In addition to medical-use and adult-use, cannabis business licenses are broken down into different activities, such as cultivation, manufacturing, and retail. Additionally, many of these categories are split into subcategories such as indoor and outdoor cultivation or storefront and non-storefront retail. 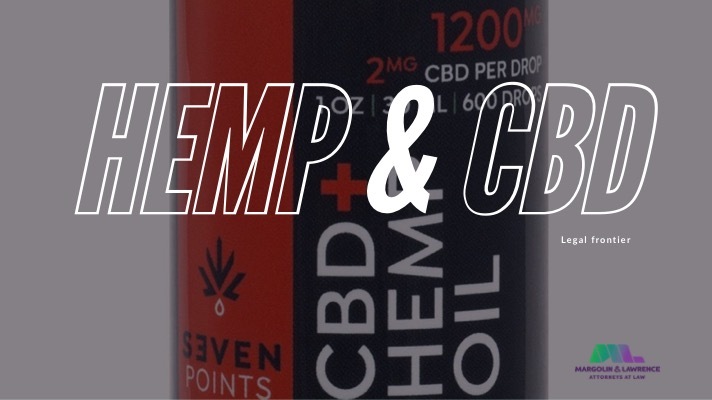 As with medical and adult-use cannabis, these different types of cannabis activities often have very different requirements. Some jurisdictions also offer boutique categories with special requirements such as Microbusiness, impose restrictions on how many licenses can be granted, or limit which types of licenses a single business can hold simultaneously. For your cannabis business to succeed, you’ll need to optimize which activities to apply for – another task that a cannabis lawyer can help with. How can I ensure that my business is licensed as quickly as possible? 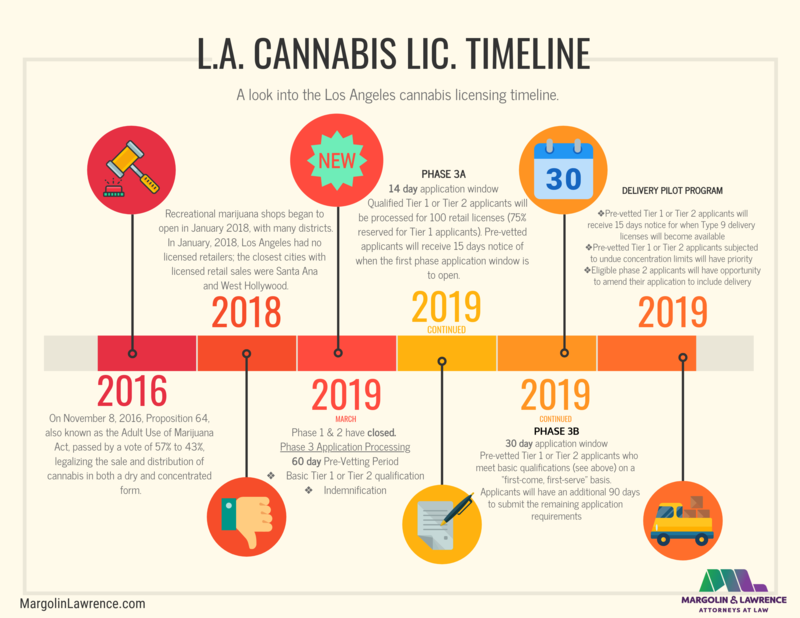 Given that legal cannabis licensing is a complex, highly regulated bureaucracy currently receiving a large number of applications, it can be difficult for a cannabis business owner to predict how long it will take their business license application to be approved, or to optimize their application in order to be licensed and operational as soon as possible. Some areas offer a fast track to licensing under their Social Equity Program, in order to ensure that business owners who are disadvantaged or disproportionately affected by the War on Drugs have a quicker path to licensed operation than other applicants. Our cannabis lawyers can help you find out whether you qualify for one of these programs. Whether or not you qualify for a Social Equity Program, the best way to ensure that you’re licensed as soon as possible is to choose the right license for your business and make sure that the information in your application is complete and correct. What license should I apply for if I plan to expand my operation? Especially for new cannabis businesses, the size of a cannabis business at the time of initial licensing might not be the same as the size of the business you hope to run in two or three year’s time. However, cannabis license application fees often vary based on the size of the operation in question, and applications often require businesses to provide details that depend on the size of their operation, including what types of equipment they plan to use, their planned hours of operation, and how many employees they’ll hire (including their labor practices and management structure). Our cannabis lawyers can help you figure out how to reflect your long-term growth plans in your licensing application, including the multi-year pro forma budgeting and income documents that many municipalities require. Will I need to apply for additional licenses or permits? For many businesses, the cannabis license itself is only one of a number of licenses you’ll need for a fully licensed operation. To begin with, new cannabis businesses will need to apply for their tax registrations and seller’s permits. 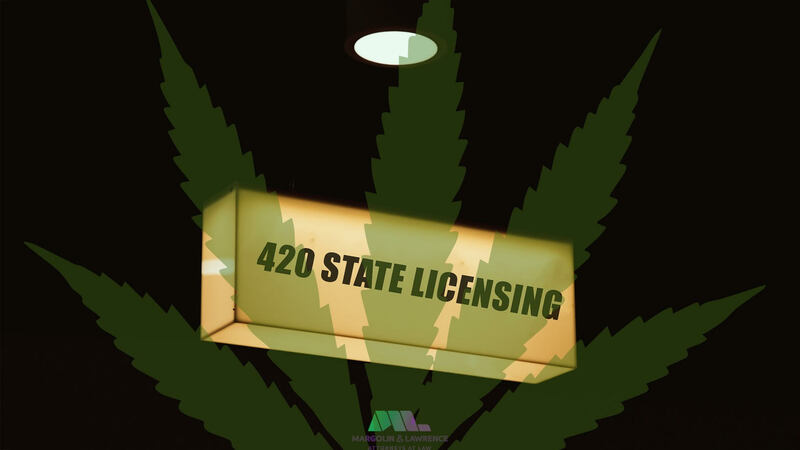 Additionally, depending on your activity, you may need to apply for Conditional Use Permit or Land Use Permit from your local planning department before you can apply for a cannabis business license. For some activities, like outdoor cultivation, this may require further permits, such as for diversion of water, tree removal, or environmental review. On the other hand, businesses located in cities may be required to apply for enrollment in local Social Equity or community benefits programs. Our cannabis lawyers can help you find out what additional permits you need and help you apply for them. Originally, Senate Bill (SB) 1459 was written to allow the county agricultural commissioners (CACs) to include cannabis among reports about the condition, acreage, production, and value of the county’s agricultural products as submitted to the Secretary of Food and Agriculture. 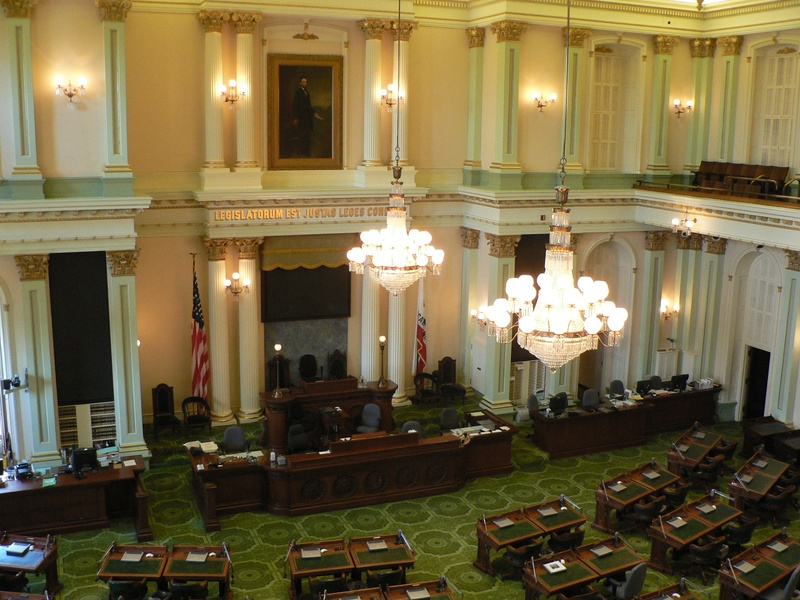 The bill was first introduced in the California State Senate on February 16th, 2018, by Senator Cannella (coauthored by Senators Galgiani and McGuire, Assembly Members Caballero and Wood). 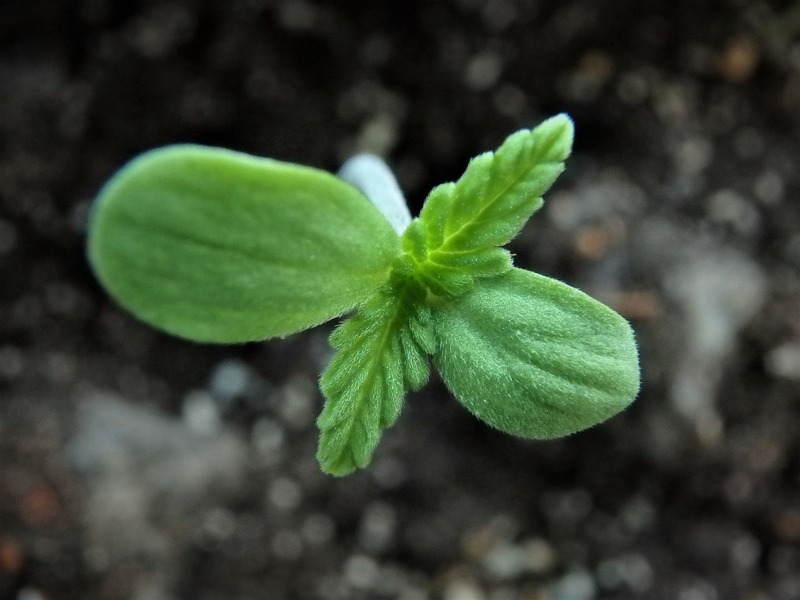 The impetus for suggesting that CACs report cannabis as an agricultural product was based on the National Agricultural Statistics Services assessment that “providing crop statistics is basically a way to stabilize the agricultural marketplace." Such action would ultimately facilitate the integration of cannabis cultivation into the marketplace, and moreover encourage unlicensed growers to legitimize their businesses. 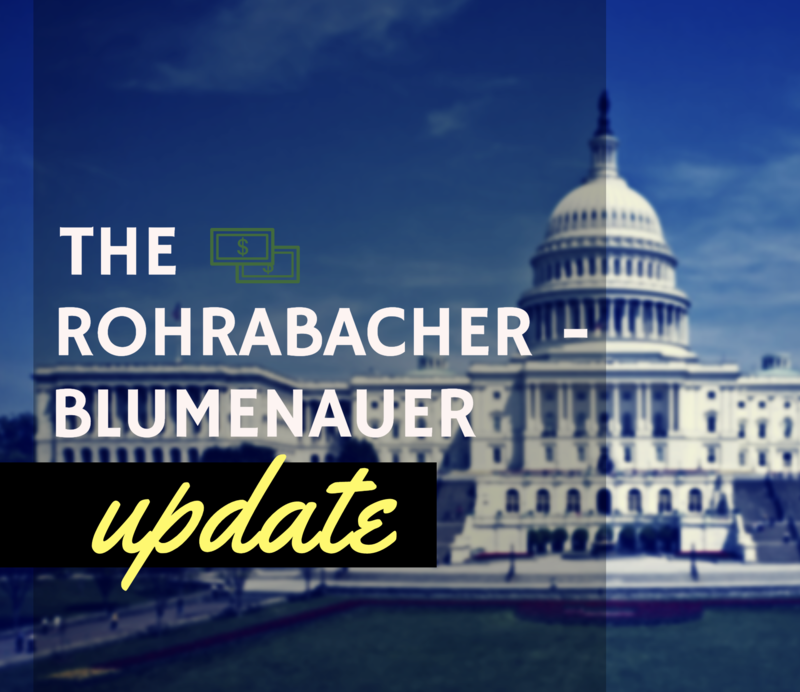 After passing the Assembly Appropriations Committee 13-4 on August 8th, SB 1459 then received a majority vote upon a third reading on the Senate floor. to represent your cannabis business. under the ordinance, and reducing the chance your license is denied. will help reduce the risk of your investment. cannabis law and protect your success.